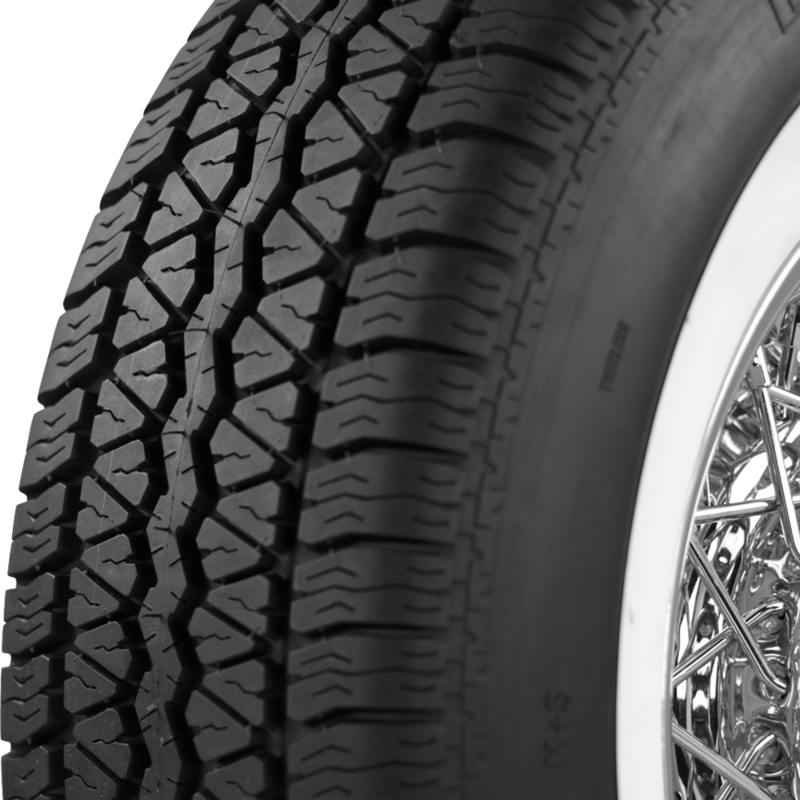 want tires for a 1973 triumph spitfire 175 70 R13 how about a price and is shipping free ? The 175/70R13 size is not available, but the correct, factory recommended size is 155/80R13. Shipping is additional. 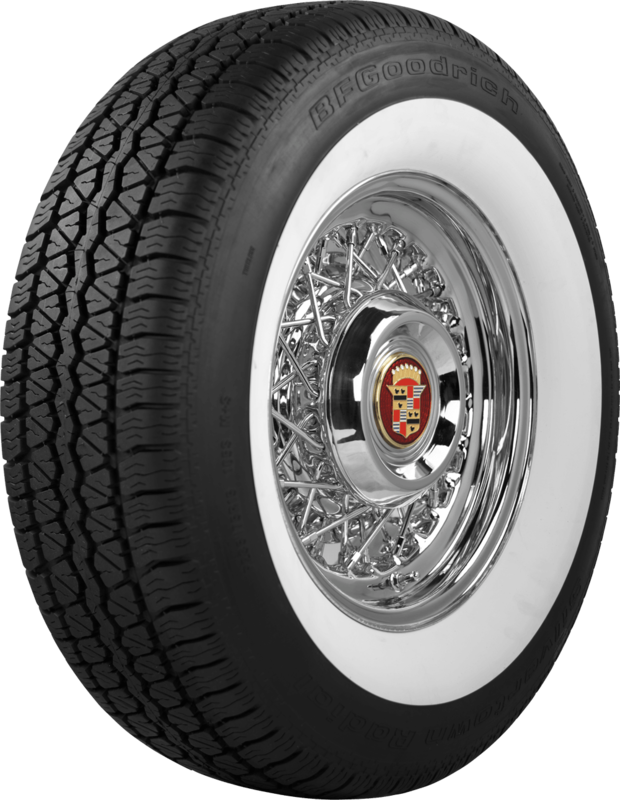 You may estimate total by adding tires to cart and entering shipping info to see shipping cost. Hello! 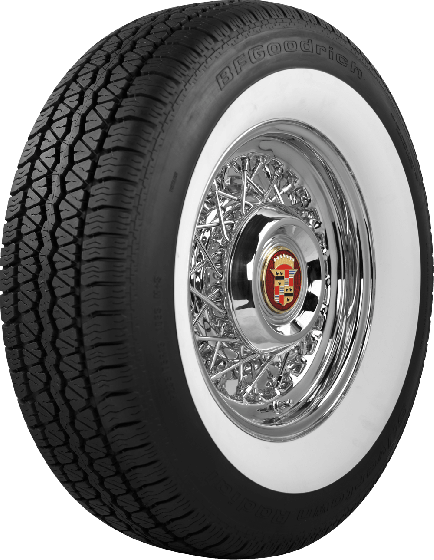 Will these fit the standard rims for a 1968 Triumph Herald 13/60? These are one size larger than the standard 145R13. They very well may fit, but we cannot guarantee this as they are larger. We recommend you use the specifications tab and measure before you purchase.